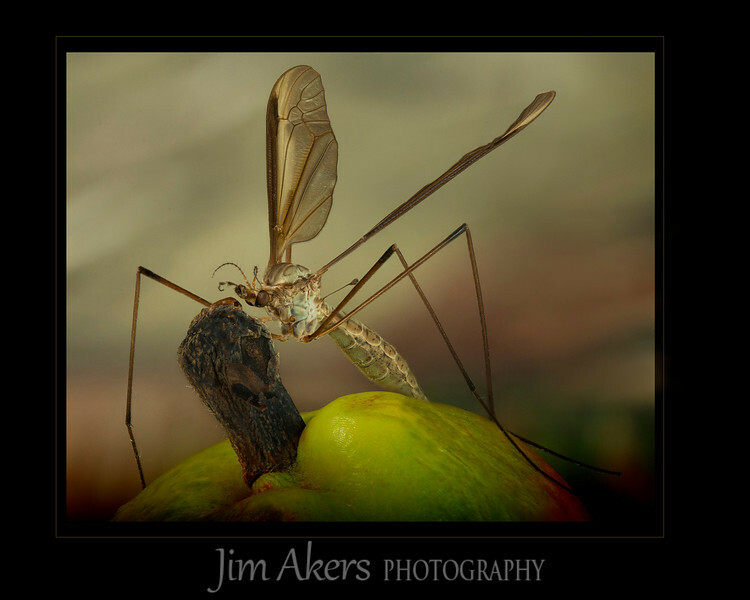 "Texas Size Mosquito" It is not easy to get any kind of flying insect to stay still for long. Also, technically there are a lot of things that can go wrong. However, with patience and some skill you can achieve this level of shot. This is what they call a merit shot (over 80 score) in competition.